LL-1x Point Level Switch - HiTECH Technologies, Inc. 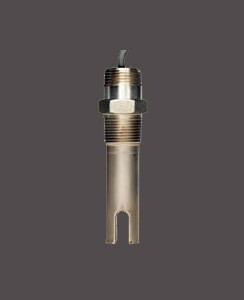 The SuperSwitch™ Liquid Level Switch series is a direct replacement for other types of liquid level devices. It uses field proven “gap” sensing technology and solid state integral electronics. These units provide reliable operation in virtually any liquid, regardless of viscosity.Unlike mechanical devices, the SuperSwitch™ has no problems associated with “stickiness” (high viscosity liquids) or the inherent mechanical failure due to finite mechanical life. With fully epoxy sealed electronics, combined with “gap” sensing technology, the SuperSwitch™ is designed for years of maintenance-free service.